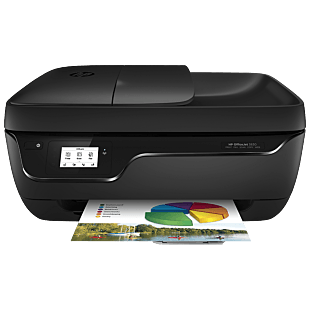 Looking for a quality printer for your office or business? 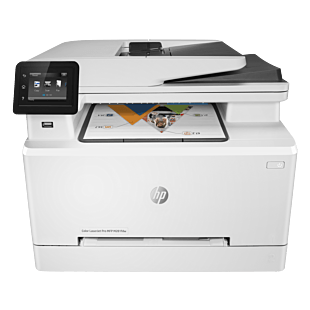 look no further because we are offering great bargains for our LaserJet printers. 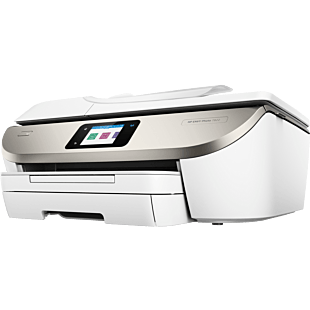 Whether you only want printing or an all-in-one machine that can copy, scan and fax too, you can choose from our wide range of models. 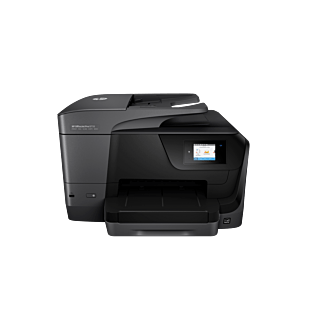 Our printers offers professional high-volume printing at a low-cost price. 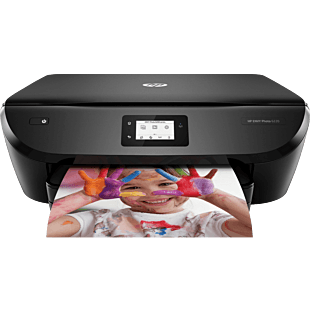 You can also get free 2 year additional warranty when you make a purchase. 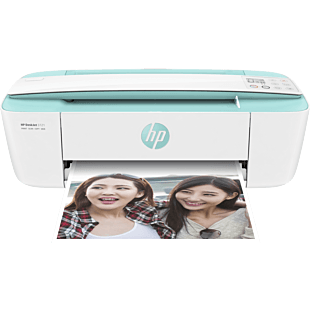 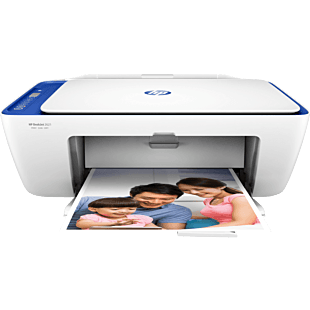 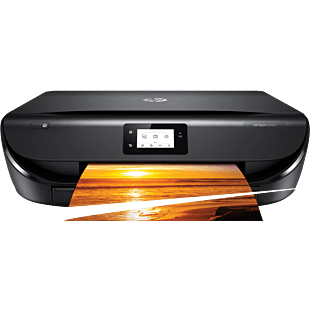 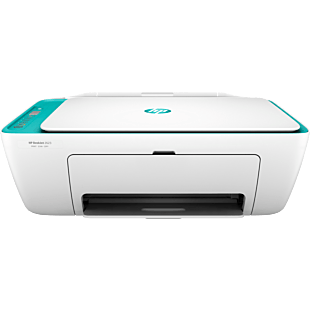 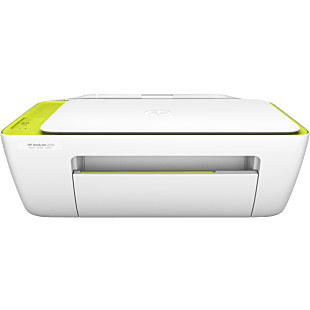 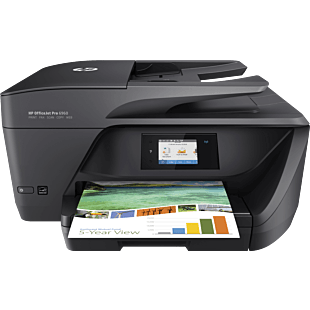 Check out our printer deals here.